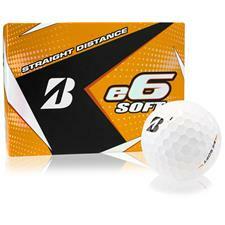 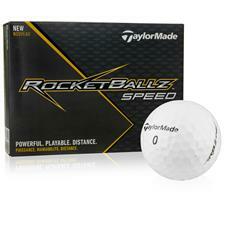 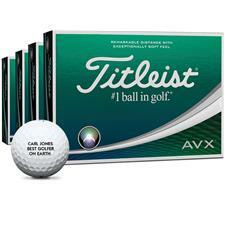 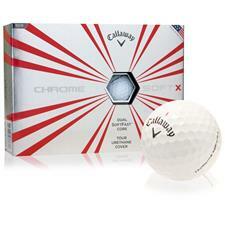 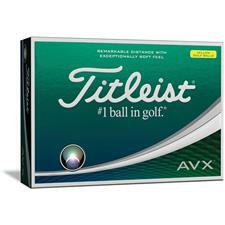 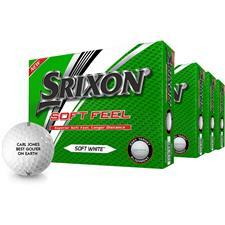 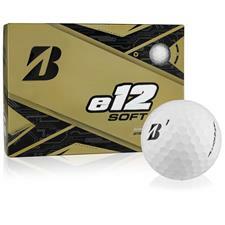 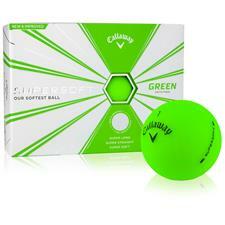 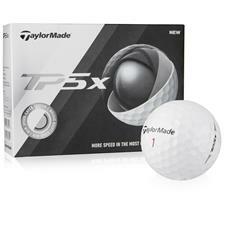 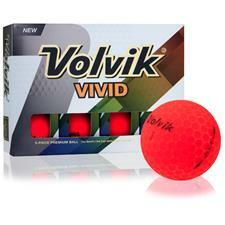 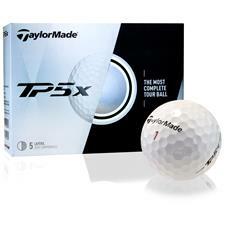 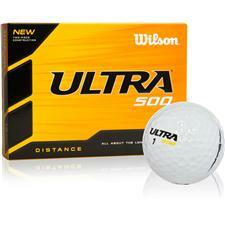 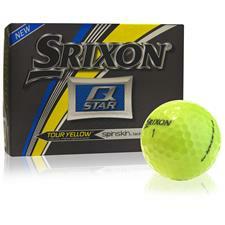 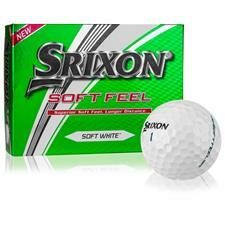 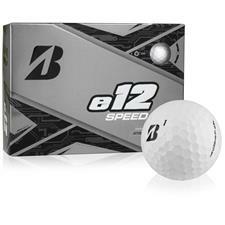 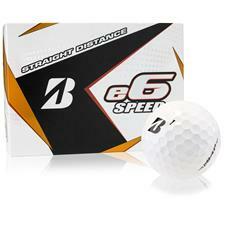 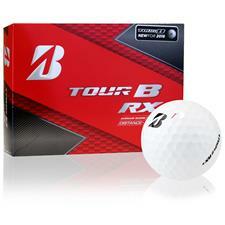 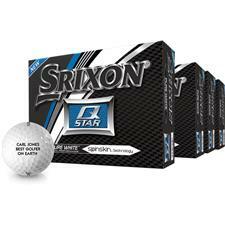 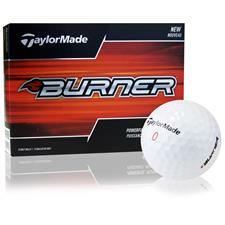 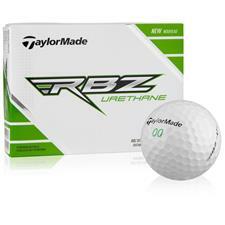 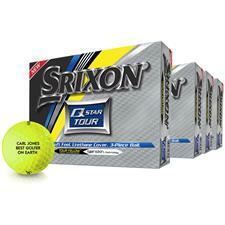 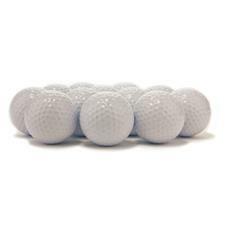 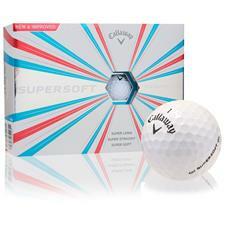 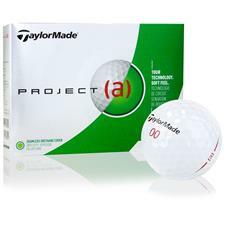 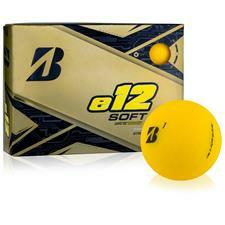 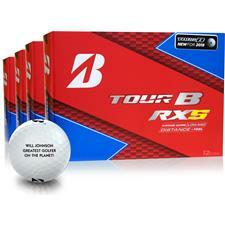 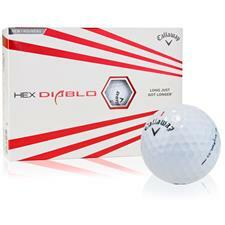 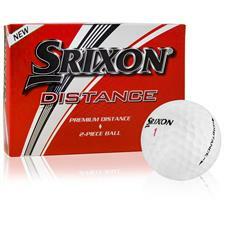 Personalized Golf Balls make the perfect gift for the golfer in your life. 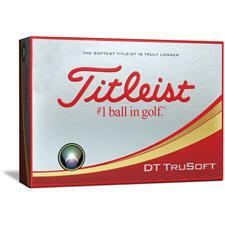 Quick Turnaround & 100% Satisfaction Guaranteed. 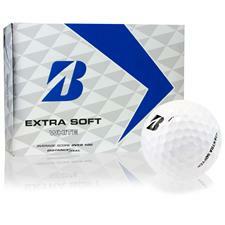 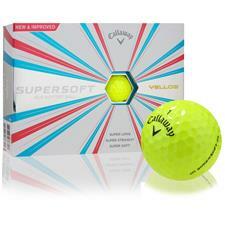 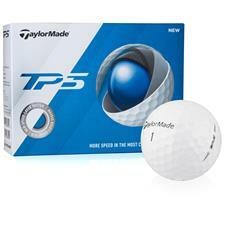 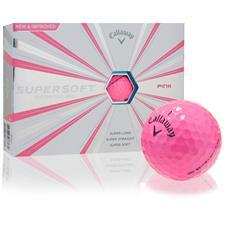 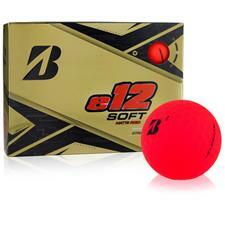 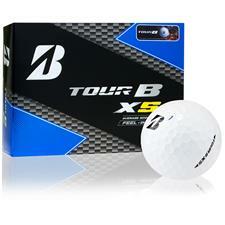 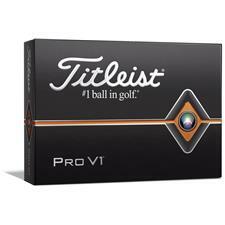 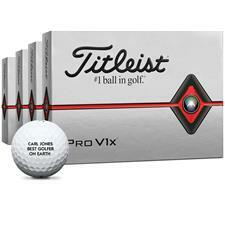 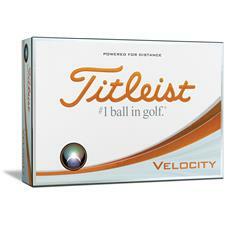 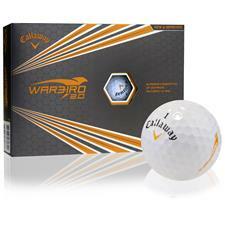 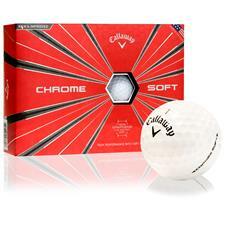 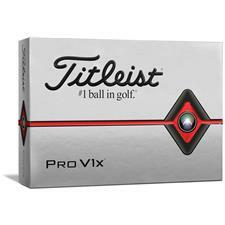 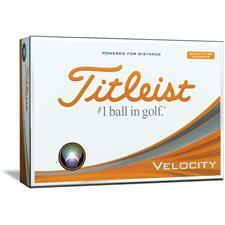 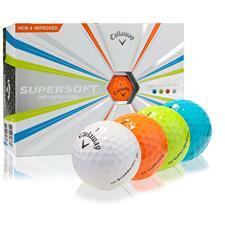 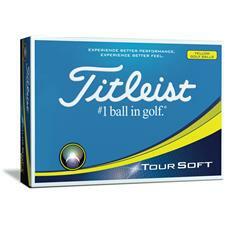 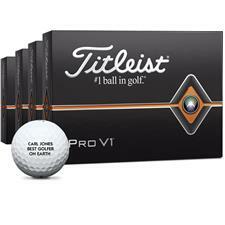 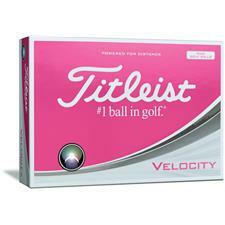 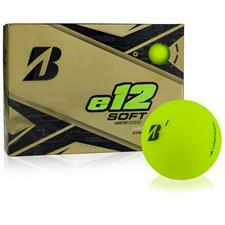 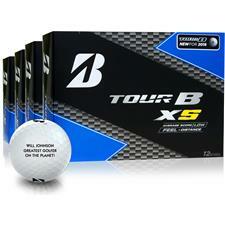 Personalize balls from Titleist, Callaway, Nike and more.